So-Yeon always knew that she wanted to be a famous business woman. She just needed a little help getting there. At CCS, her classmates and advisors helped her to improve her English skills. 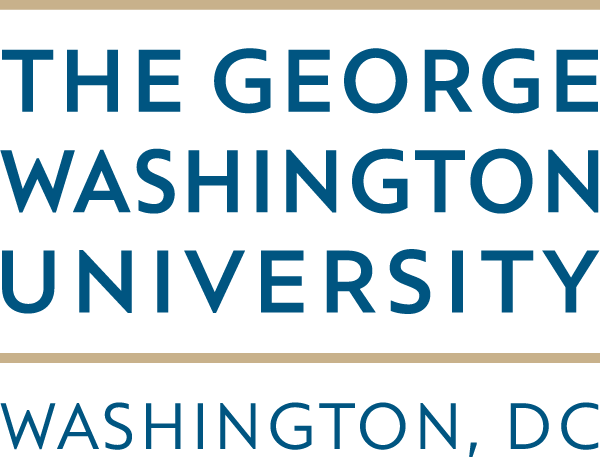 ...then transferred to George Washington University. Now, at GW, she is taking challenging classes and working to earn her degree in Business and Marketing Communications.